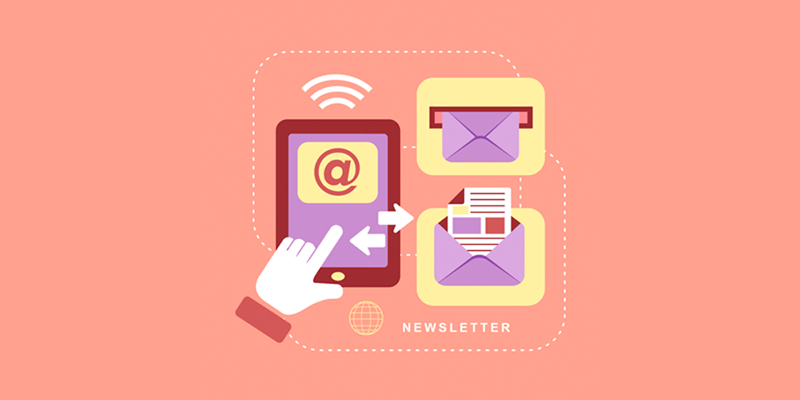 Newsletters are a very powerful and cost effective marketing tool. You will be able to announce new products, special offers, and drive traffic to your website with a compelling, friendly newsletter. Your clients will appreciate you making the effort to stay in touch and you will see your profits soar each month as it gains popularity. However, there is no denying that they do require effort and dedication. We find that businesses love the idea of having a company newsletter as they can see the benefits of doing so but most business owners are too busy running their day to day business activities and lack the time to write and produce a quality newsletter that will engage with their readers and encourage more sales. In addition they are not really sure which format to send their newsletters out or how to send them. If we have whet your appetite and you can see how a newsletter can benefit your business contact us today as this is where we can help you. We can plan out your e-newsletters for you and contact you monthly for the relevant information to include in the newsletter. It is a perfect partnership as you can get on with running your business as we do the hard work. It’s our job to keep your newsletter and any other form of email marketing ticking along and sounding amazing so that customers will love you and your business. We will make the information engaging and encourage brand loyalty. Contact us today and watch your online profits grow.